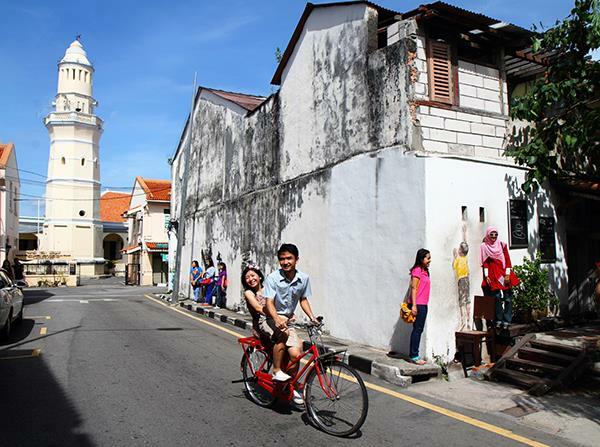 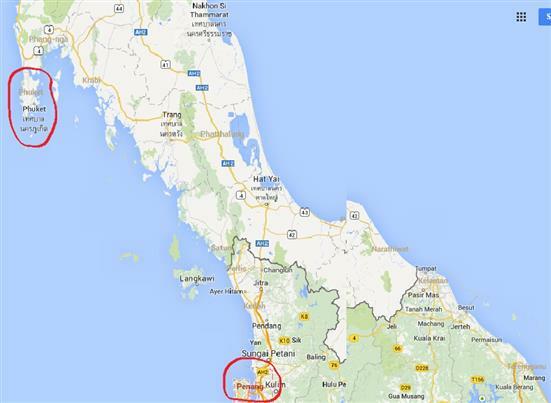 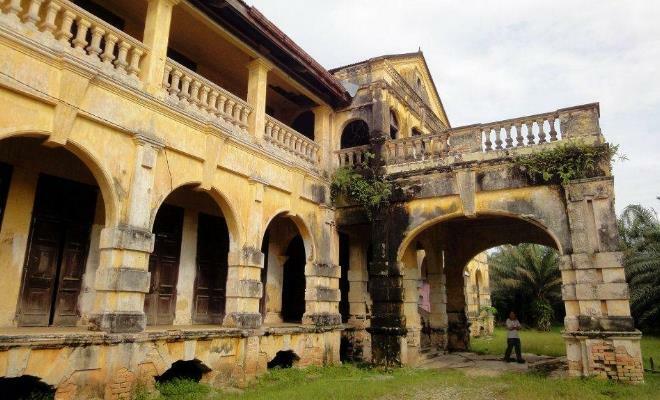 Penang and Phuket are a mere 642km apart and are rich in historical parallels. 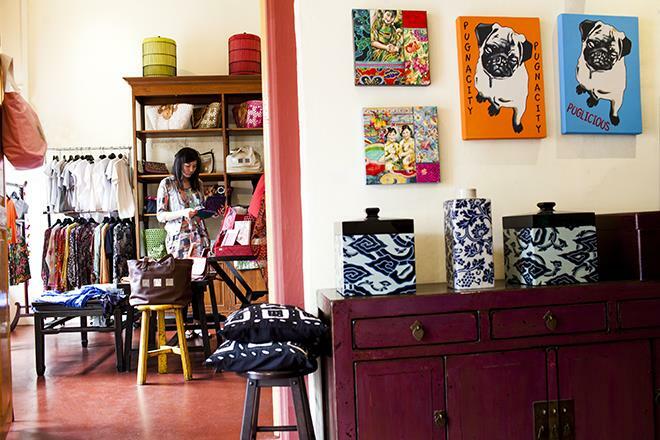 Recently they became official twin cities and curiosity has driven Janice Kua to list similarities between the two cities. 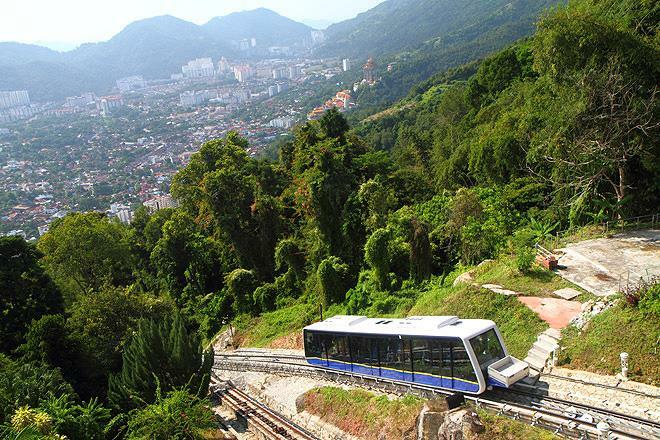 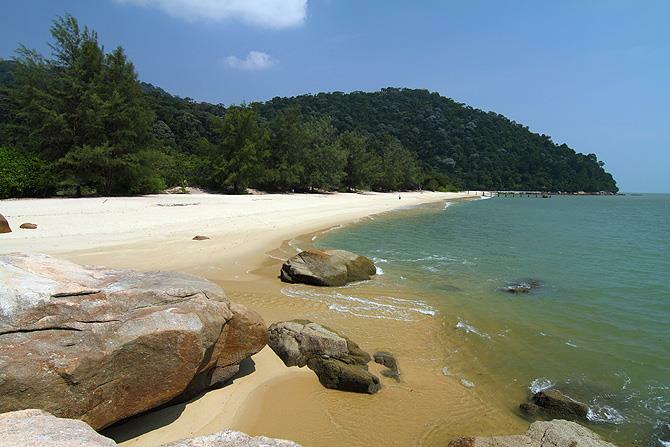 Blessed with lush greenery and exotic plantations, Penang's hiking trails are worth exploring. 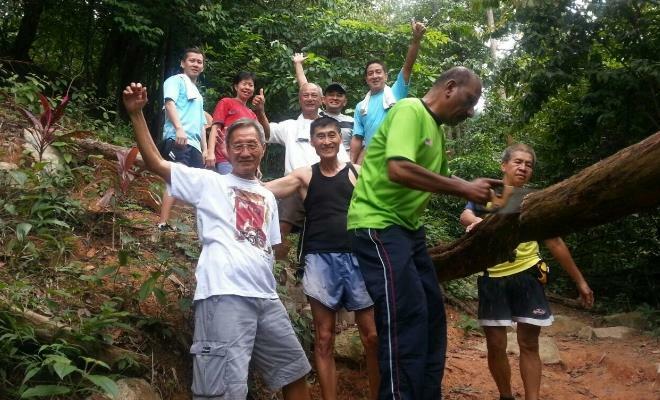 Cheng Sim speaks to a local hiking group to explore the state of our hiking trails. 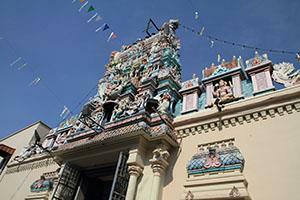 There're more to George Town than delicious local food and street art. 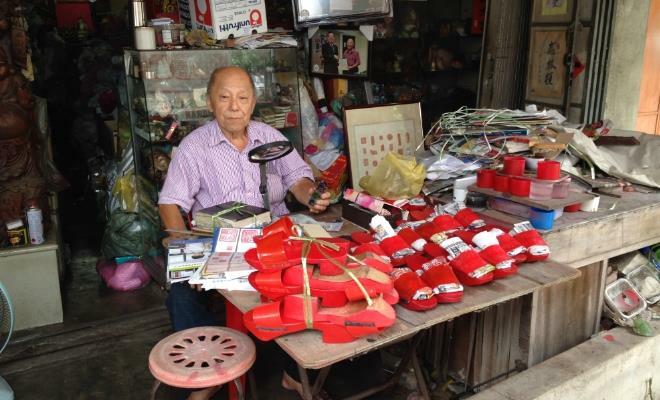 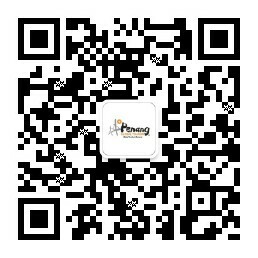 Cheng Sim visits the city's traditional traders through George Town World Heritage Inc.'s tour. 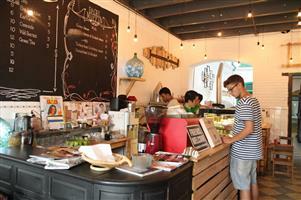 George Town’s booming café culture offers the perfect respite from hot days spent pounding the pavements.